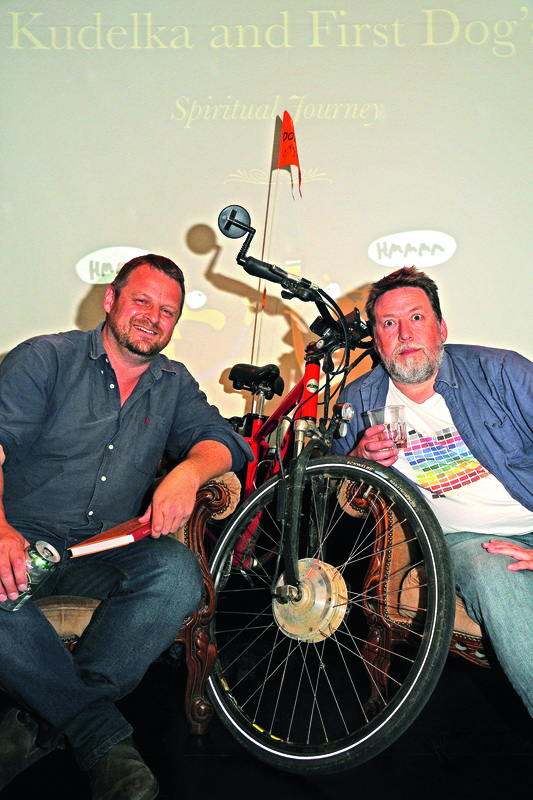 Whisky and electric powered bikes are not too frequently seen in the same sentence, let alone combined in reality; however, two Aussie cartoonists did just that, all across Tasmania… and even wrote a book about it. Ian Kenins explains. We owe a lot to those intrepid explorers and brilliant archaeologists from centuries ago who risked their lives sailing the high seas and trekking across hostile territory on horseback. They relied on guile more than Google Maps and their bravery and ingenuity has allowed the rest of us to experience a world of natural wonders and fascinating monuments. Such discoveries have been fewer in recent history but now a whole new frontier has been brought to our attention thanks to two heroic cartoonists. 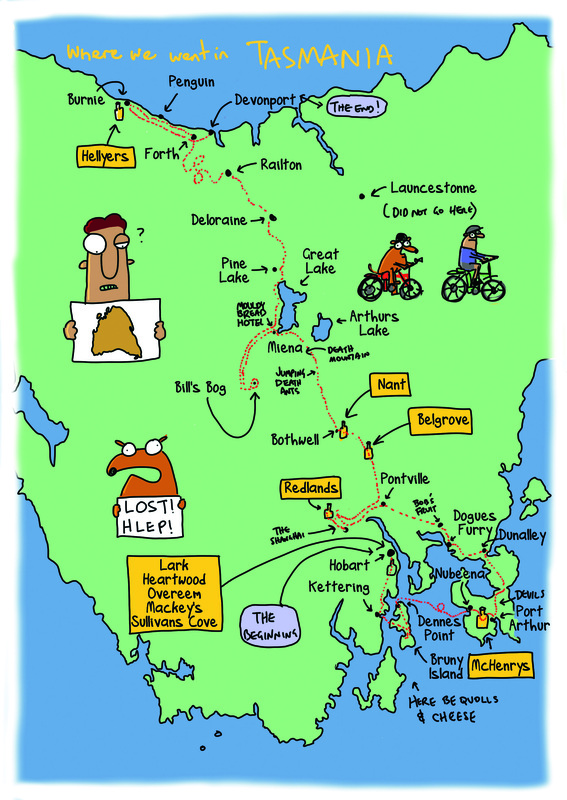 Last year Jon Kudelka and Andrew Marlton pumped their tyres, packed their panniers and kissed their loved ones goodbye to brave some slightly bumpy bitumen and the occasional light headwind to explore nine whisky distilleries throughout the wilds of Tasmania. The results of their inspirational fortnight-long venture sampling superb single-malt drops, sumptuous food and comfortable accommodation in delightful guesthouses have been compiled in Kudelka and First Dog’s Spiritual Journey, a book that will surely benefit all mankind for generations to come, or at least anyone wanting to learn about whisky and enjoy a laugh. Jon, an Apple Isle native, got the idea following a cartoonist’s convention in Scotland, a country, so the book says, that spills more whisky than Tasmania makes. There the locals plied him with the good stuff. All Jon needed was the right travelling companion and a few years ago he found one in Andrew Marlton. 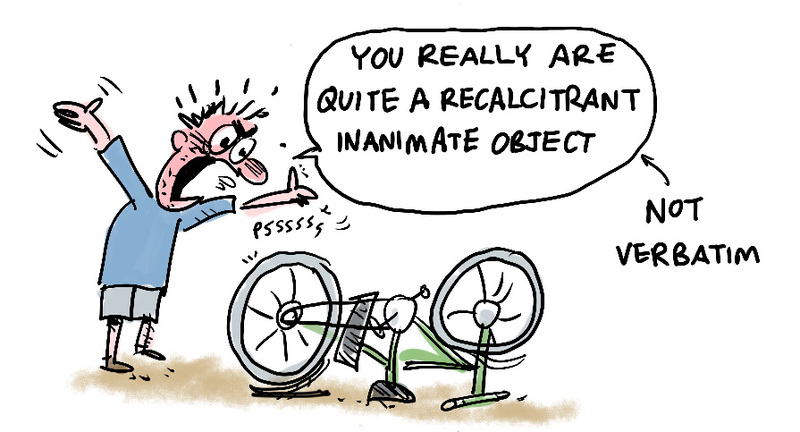 With so few newspaper cartoonists in the country, Jon, who works for The Australian, tries to meet fellow sketchers when he visits the mainland. Andrew, otherwise known as First Dog on The Moon, scribbles for The Guardian Australia and lives just across Bass Strait. Crowdfunding paid for their electric powered bikes, booze, pens and paper, and in early autumn they set off. The bikes Jon and Andrew rode were Torq II ecobikes which are powered by a 14Ah battery that can take a lazy rider up to 80 kilometres. Or at least it should. On day three of the trek Andrew’s battery ran dry just prior to reaching a “Himalayanesque hill.” Fortunately these two superb athletes were able to draw on reserves of fitness. 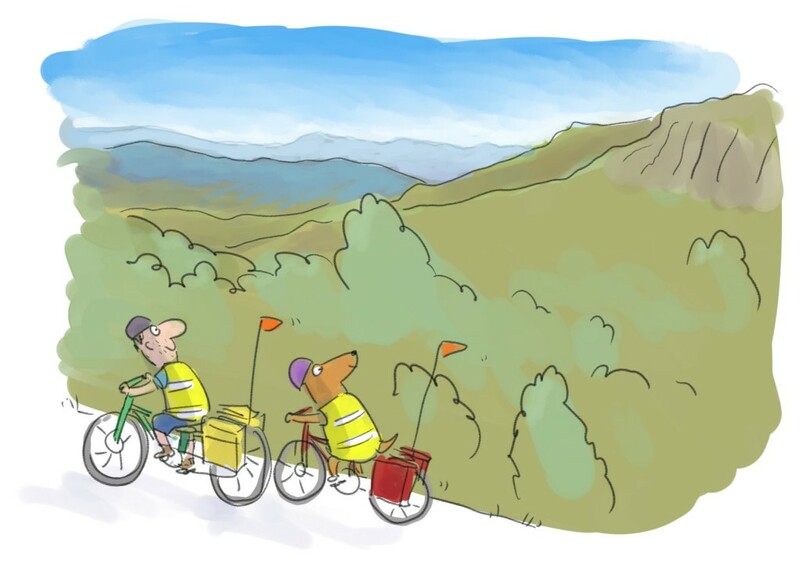 “If we had 100 or 120km to go on a day when we’d done a long distance, we’d use the electric power,” said Andrew. Weighing over 22kg, the bikes are also capable of impressive speeds of up to 60km/h, something Jon was able to do whereas Andrew was slowed down by carrying most of their supplies. “Jon insisted that because he knew the area better, he should go in front and get us out of any “danger,” scoffed Andrew. 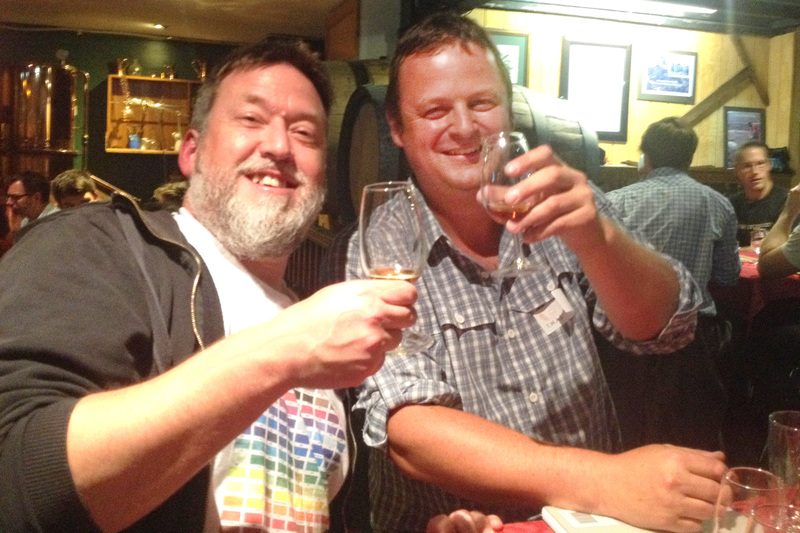 It was also educational for the two part-time whisky drinkers who usually prefer a few beers during their get-togethers. Andrew said he found gin too bitter, while all vodkas tasted the same. “But once you start to understand whisky, it’s a complex and interesting creature, and you don’t have to mix it with other things to get the full benefit.” And especially not ice. As he wrote in the chapter, How To Drink Whisky. The reason for that, he says, is that when warmed up, whisky changes its structure, releasing some of the notes, whereas ice shuts it down. “It sounds like I know what I’m talking about but that’s only because I went on the two-week tour,” admitted Andrew. Jon was equally forthcoming in his reviews of the whiskies they sampled, if a little oblique. He described the Hellyers Road 12 year-old single malt as “Almost buttery, like an easygoing jersey cow;” the Nant distillery’s Blood Tub tasted like “If Arnold Schwarzenegger was a boiled lolly,” and the Overeem port cask as “So delicious it is like licking an angel’s armpit.” Both ‘reviewers’ got to sample the 2014 Sullivan’s Cove single malt whisky which was judged the world’s best for 2014. For Jon, the learning experience helped him enjoy whisky a whole lot more, and learning about the distillers made each drop more enjoyable. The two cartoonists occasionally pulled over and pulled out their .4 Fineliner pens and sketchpads to do some basic drawings or scribble some indecipherable notes. The finished product, which Jon intended to be, “A kind of love letter to Tasmania,” is part travel diary/part whisky guide, hand written in a breezy style and filled with lots of their inimitable drawings that have won these two talented and very funny cartoonists Walkley Awards, the Australian media’s top honour. 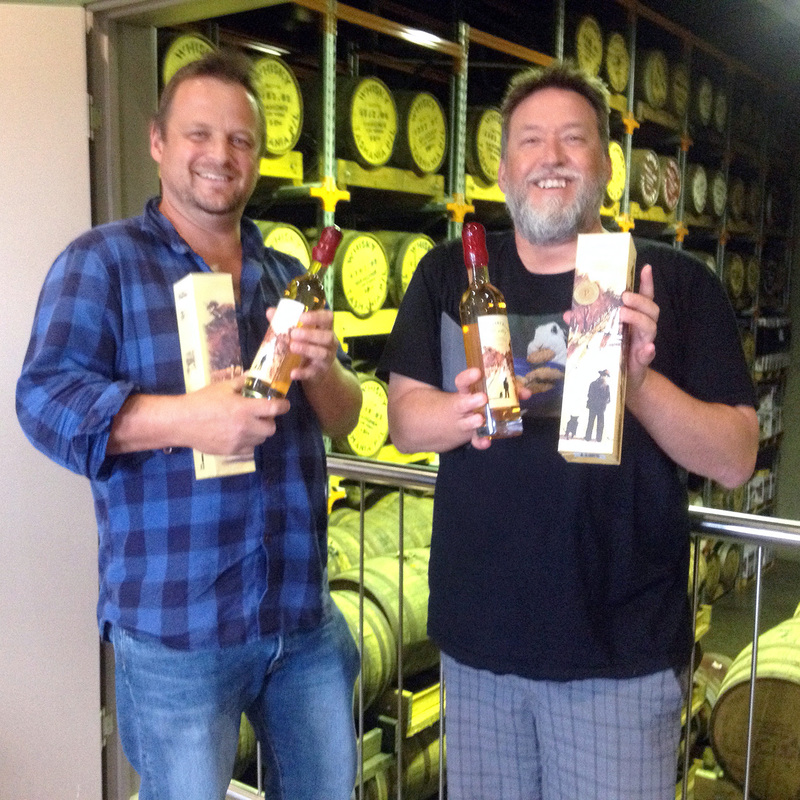 Whisky drinkers will be envious that two intrepid cartoonists were willing to go where so many others wished they could. 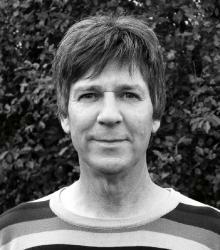 Ian Kenins is a freelance writer and photographer fascinated by people dedicated to interesting or unusual interests.